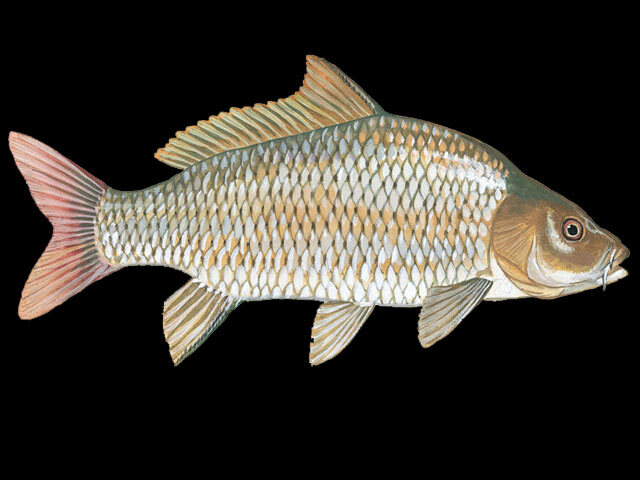 In C letters, there was a few fish name that I can indefify. 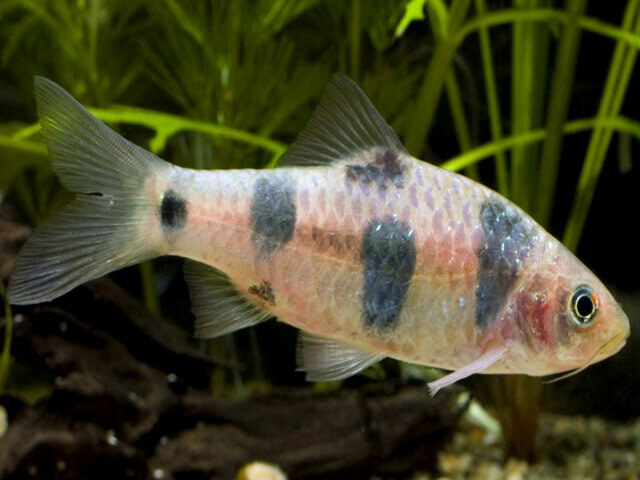 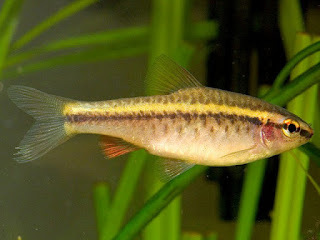 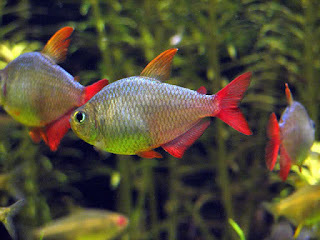 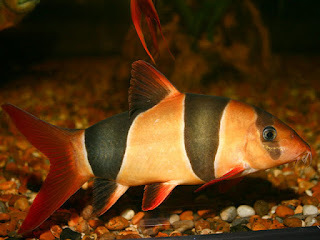 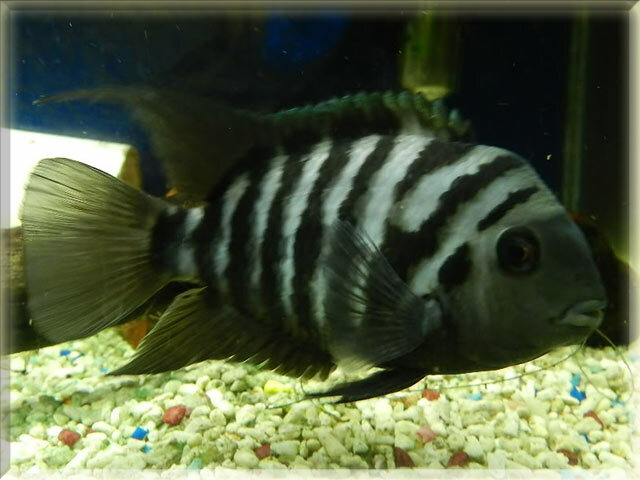 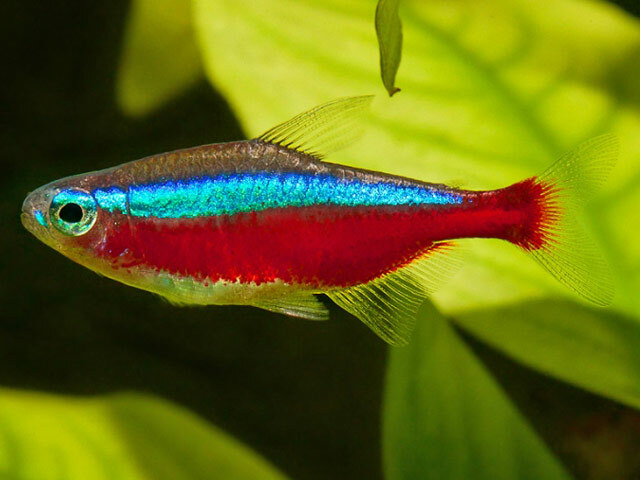 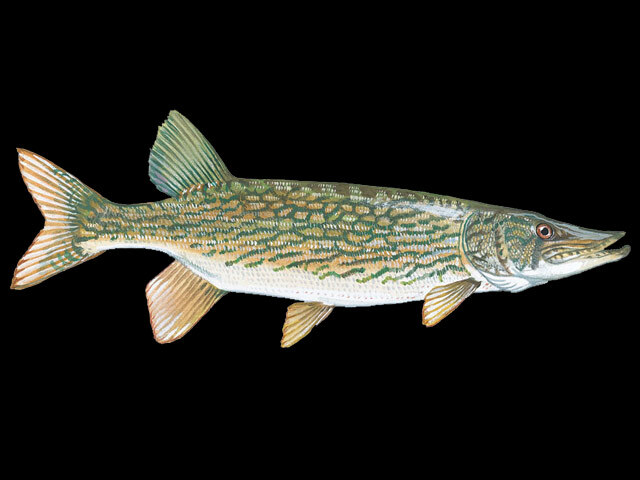 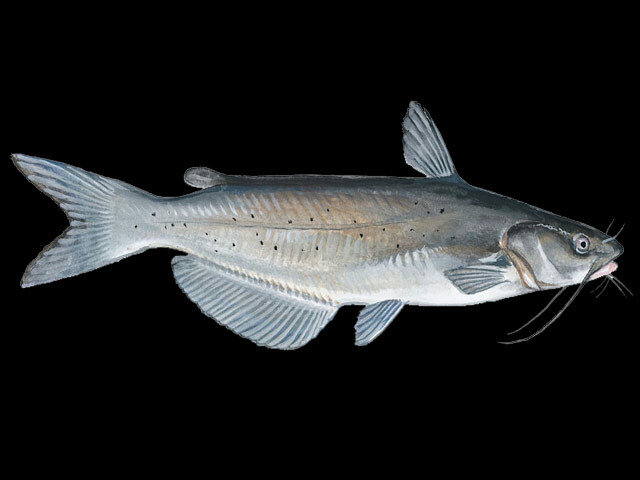 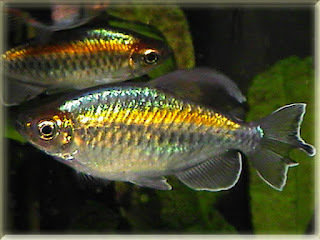 In this list there are 10 freshwater fish beginning with C letter like Cardinal Tetra Fish, Chain Pickerel Fish, Channel Catfish, Cherry Barb Fish and Clown Barb Fish. 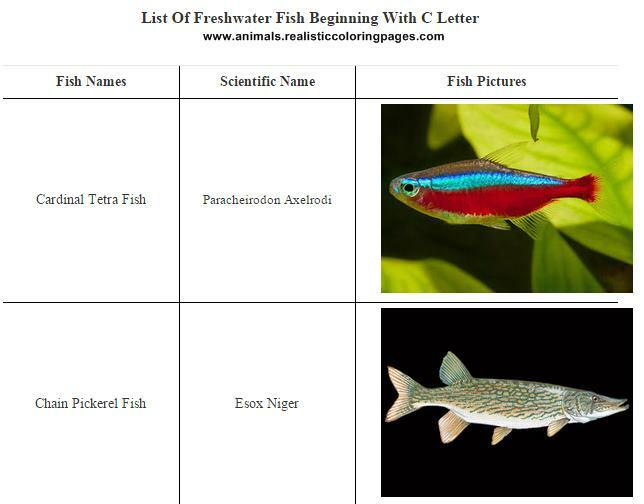 Please see the table list below to see the full list and here you can also see the pictures of each fish I mean.